Regardless of the size of your company or the scope of your activities, the Minitron system is ideal for comprehensively managing your business and supervising its operation. 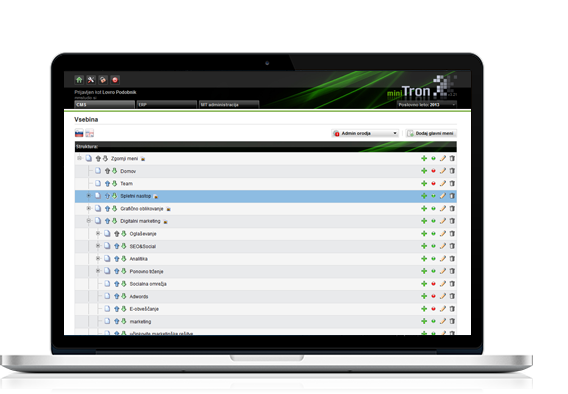 The greatest advantage of Minitron is the fact that you do not need to install any new software on your PC. All you need is a username, a password, and an Internet connection. You can access the application from anywhere and at any time, so you can effectively and conveniently manage and supervise the developments in your company. 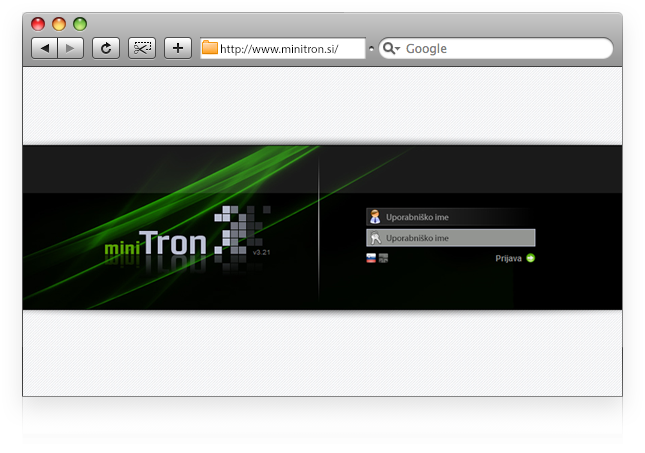 In Minitron, you can edit and maintain your website (CMS). You are able to edit galleries, add content, pictures, and news, supervise the activities of your company (ERP), and manage relations with your clients (CRM). You can also send your partners e-news about your products, services, and campaigns.